Honda Motorcycles and Scooters Association India has announced that it will launch one brand new model and 18 updates for Honda’s current range of two-wheelers. The company made the announcement through a press release regarding the plans for FY 2018-19 with an eye on 2020. Honda has announced its plans for the current year and 2020, in which one of the plans is the launch of a model. It recorded a growth of 22% in the last year and it promises that there will be a double-digit growth in the third year too. Network expansion will be the next step from making for India to delivering to India. Honda 2Wheelers India will further expand its reach to 6,000 touchpoints with a key focus on hinterlands. It has achieved the milestone by becoming the only company in India and the world to add 1 million incremental sales in one year. Also, Honda Joy Club – a unique customer loyalty program will launch this year. Keeping the year 2020 in mind, it has eyed starting strategic consolidation. The new norms for BS VI compliant engines will come out in 2020. Following which, they have started their BS-VI preparations in full swing. Honda has also announced that it will start modernization & unification of production constitution across plants. 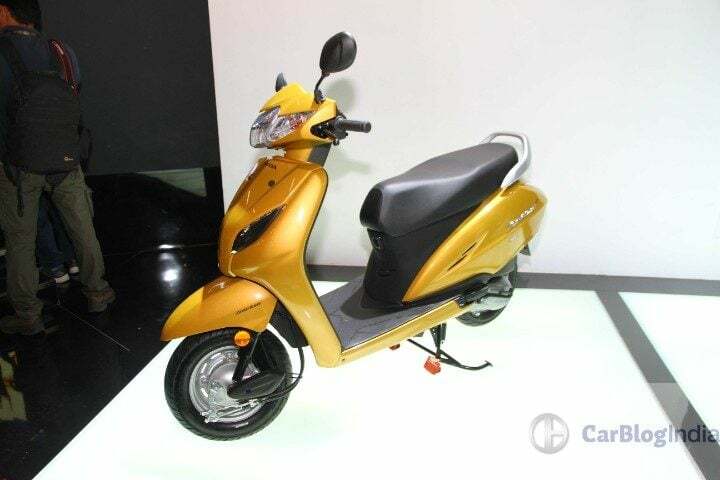 Recently HMSI announced that sales of its latest 125cc flagship scooter Grazia crossed the 1 lac unit mark in less than 5 months of its launch. Grazia made its debut in Top 10 selling scooters of India in the launch month itself. It comes with a factory fitted specially designed LED lamp, fully digital instrumentation with tachometer and the 3 Step Eco-Speed Indicator. Grazia also gets a 4 in 1 lock with seat opener switch, utility pocket for mobile phone, and an optional smartphone charger. Honda launched 6 bikes and 1 scooter this year. They include CBR 250R, CB Hornet 160R, Activa 5G, CB Shine SP, Livo, Dream Yuga and X Blade. 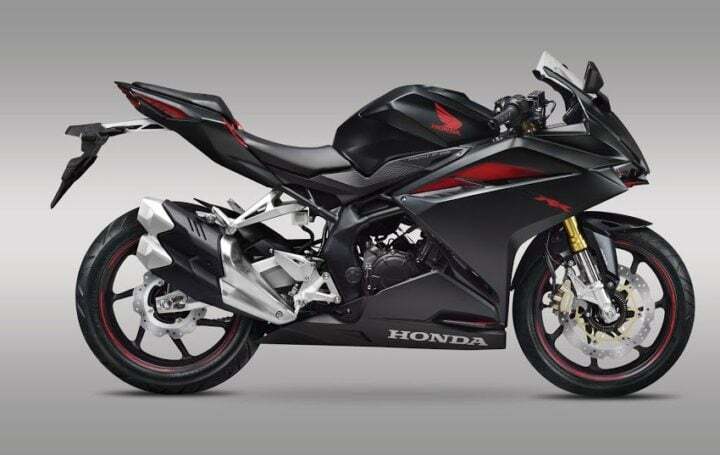 CBR 250 R costs between Rs 1,63,584 to Rs 1,93,107. CB Hornet 160 R costs around Rs 92,075 and its sibling X Blade comes around Rs 78,105. CB Shine SP costs around Rs 62,000, Livo costs around Rs 58,000 and Yuga costs around Rs 52,000. The fifth generation of Activa starts from Rs 52,467 (all price ex-showroom Delhi).